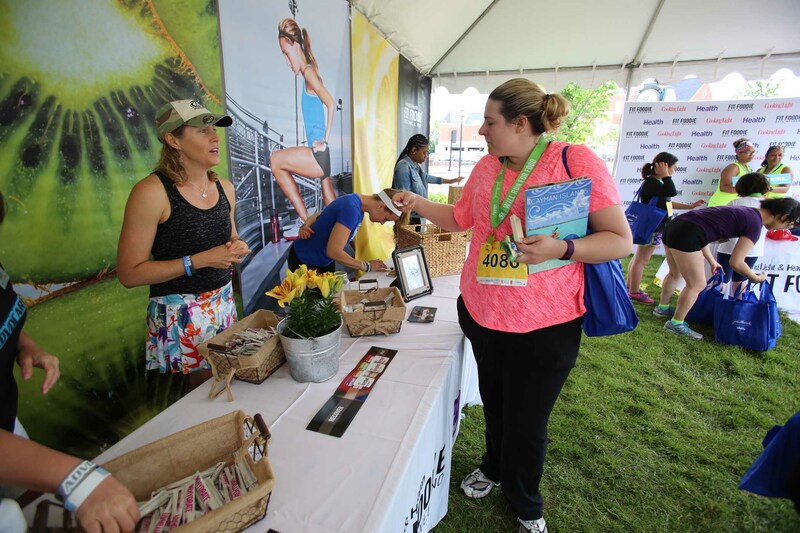 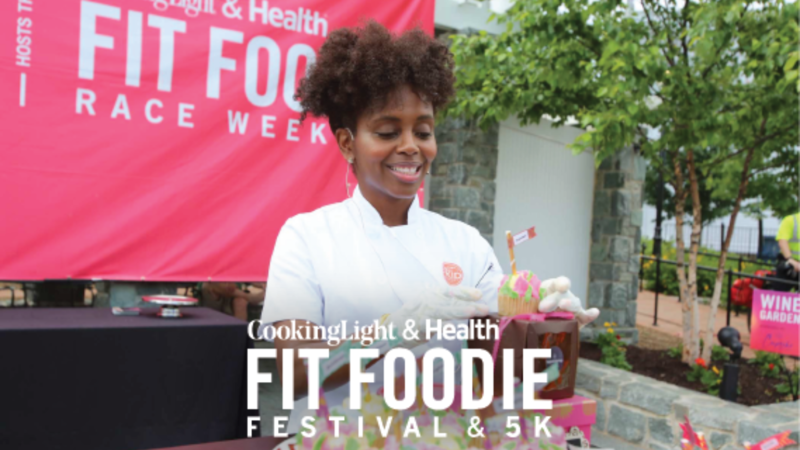 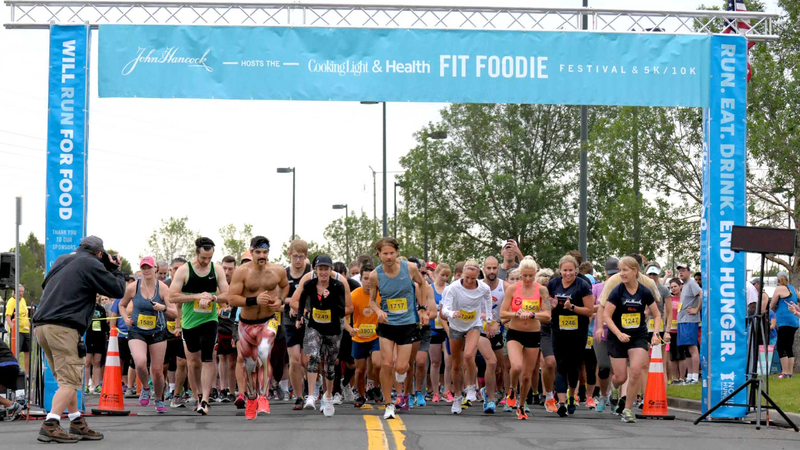 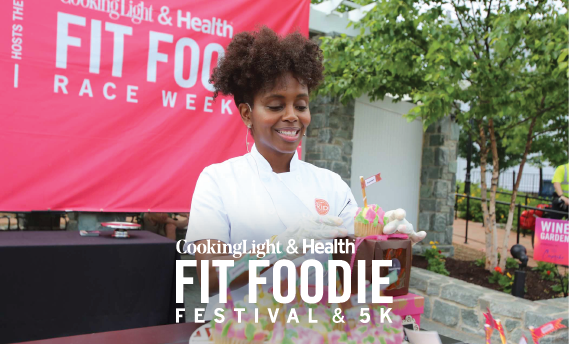 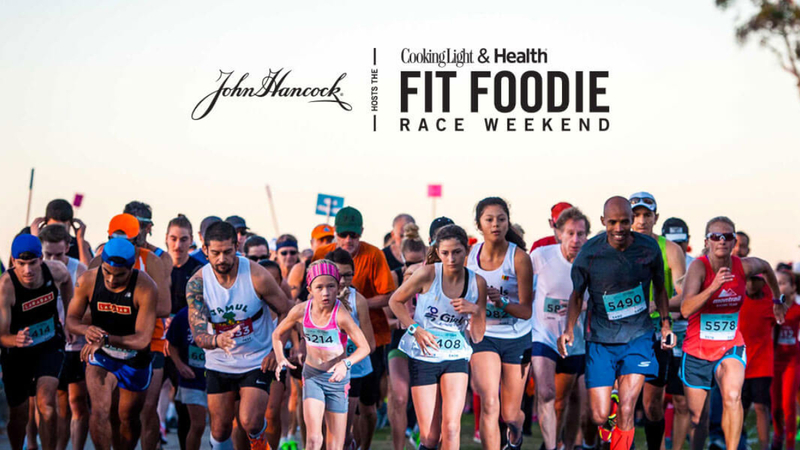 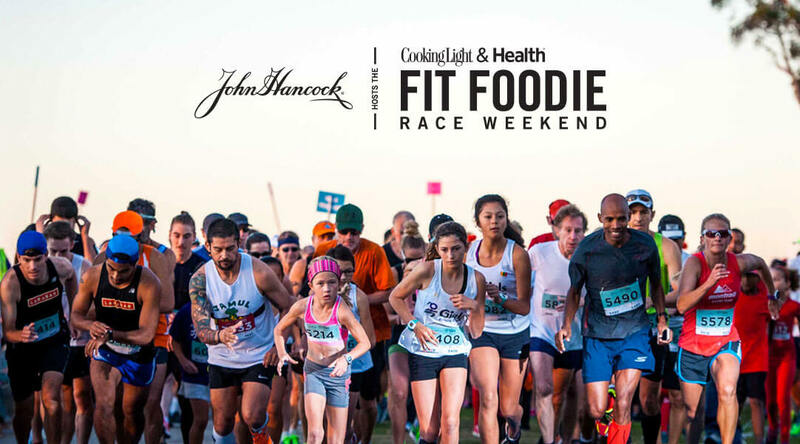 The Cooking Light & Health Fit Foodie Festival & 5K/10K, the most delicious run ever, is the ultimate celebration of food, fitness and fun. 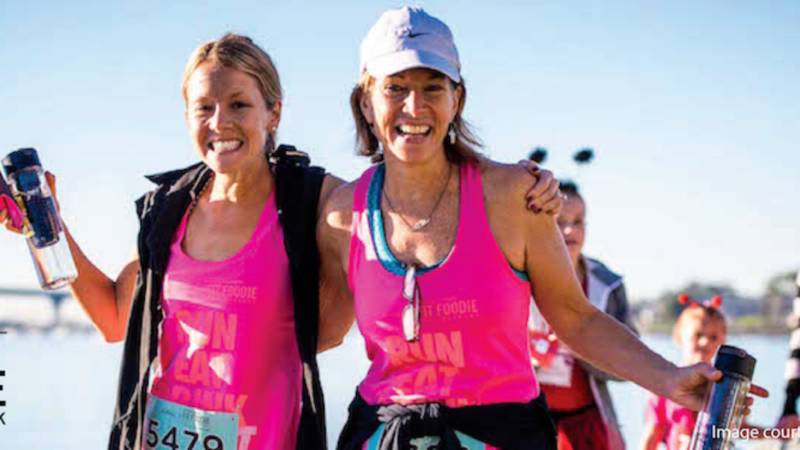 In 2018, the run series will be held in Austin, Texas; Fairfax, Virginia; Denver, Colorado and San Diego, California. 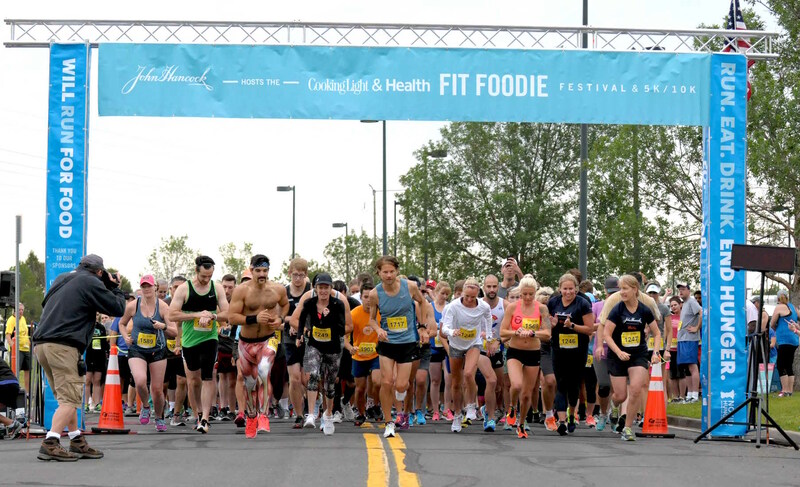 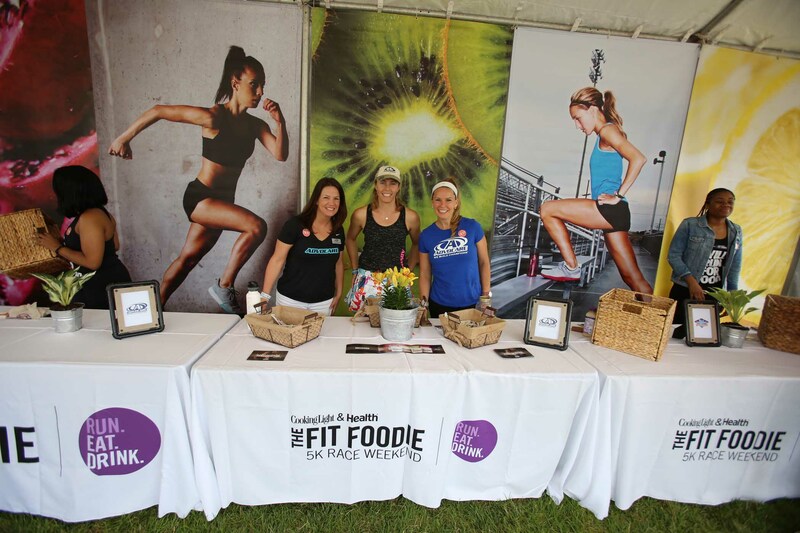 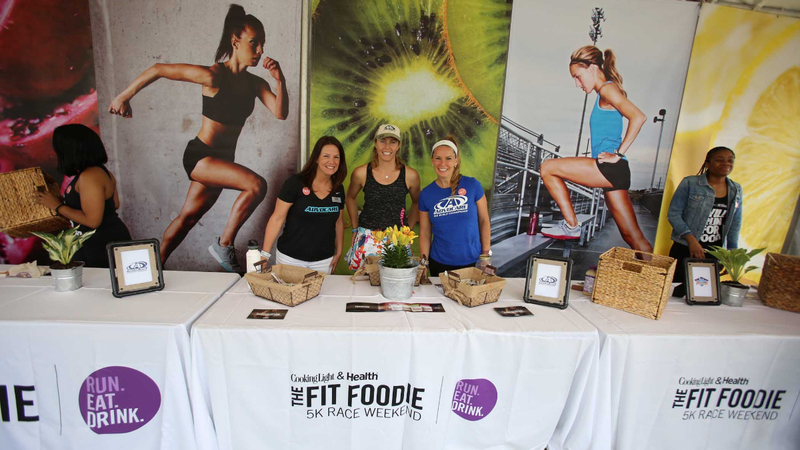 The Fit Foodie Festival & 5K/10K celebrates the balance of delicious, healthy food and a fun, active lifestyle as runners eat way their way to the finish line with bites at every mile, then celebrate at the post-run food and fitness festival featuring bites from local restaurants, beer garden, mini-workout classes, cooking demonstrations, and more. 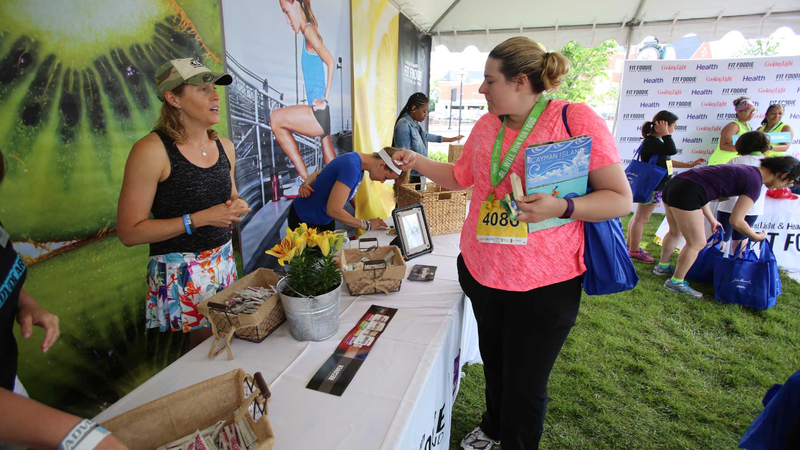 No cancellations after being approved as a vendor.